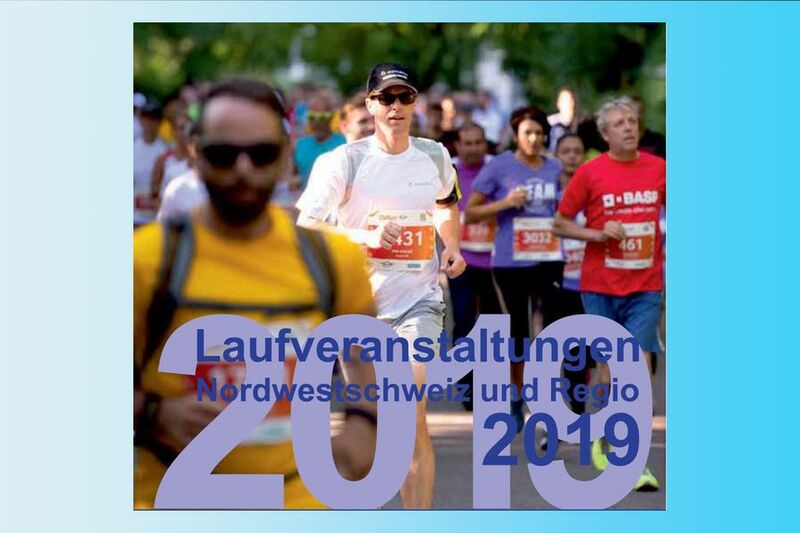 Where you can participate in a running event this year in the region of Northwestern Switzerland, you can now see in the new running calendar Northwestern Switzerland 2019. Also this year, to all running enthusiasts a rich and varied program will be offered in our region. In addition to the Muttenz Marathon, many other great running events are represented in the running calendar and listed in ascending order of date. We warmly recommend that you take part in and support these regional events as a runner or visitor. There is certainly something suitable for everyone! The running calendar is available at one or the other running event in in our region or can also be downloaded.